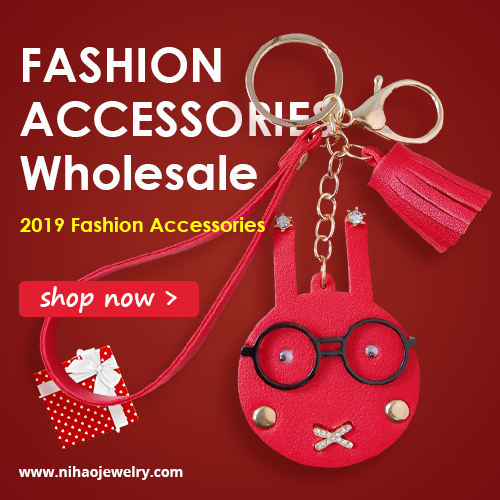 Hi guys and welcome to my new post! 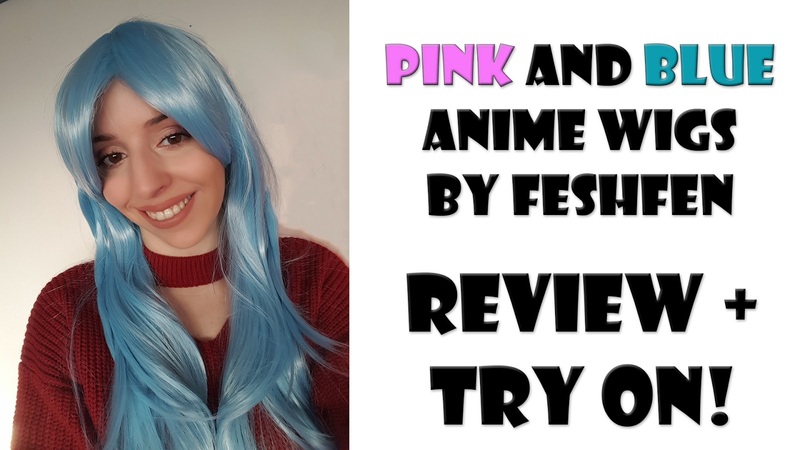 Today I prepared a video for you guys and we will be checking out new anime wigs that I got from Feshfen for a review. I hope you will enjoy it! 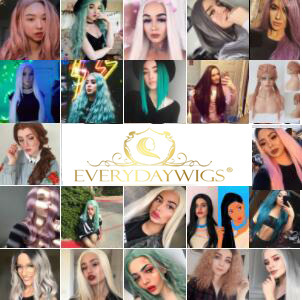 Also don't forget to check out the photos of those lovely wigs below together with links where you can find them.